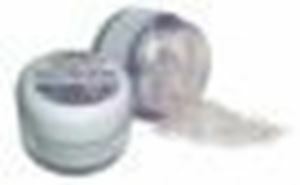 This is a loose glitter suitable for the face and body. Sprinkle the glitter on whilst the paint is still wet or use a slightly damp brush to add glitter to part of your face painting design in a more controlled way. These glitter dusts come in 12ml pots.